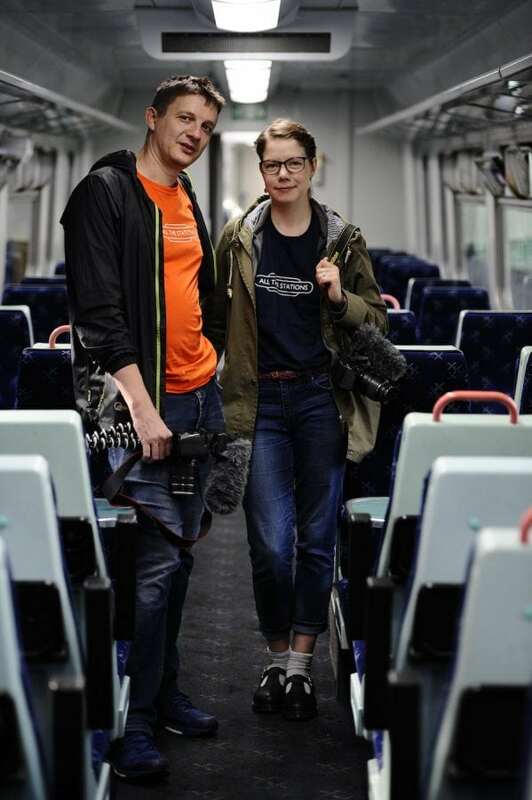 A couple on a bizarre mission to visit every train station in the UK have arrived in Scotland for the final leg of their trip. Vicki Pipe and Geoff Marshall are making an online documentary about their journey and have won fans across the country with their regular social media updates. Geoff Marshall and Vicki Pipe at Glasgow Central on their journey to visit all 2500 stations in the UK by train. A successful crowdfunding campaign raised more than £38,000 to fund the journey, which showcases the places and people they find along the way. 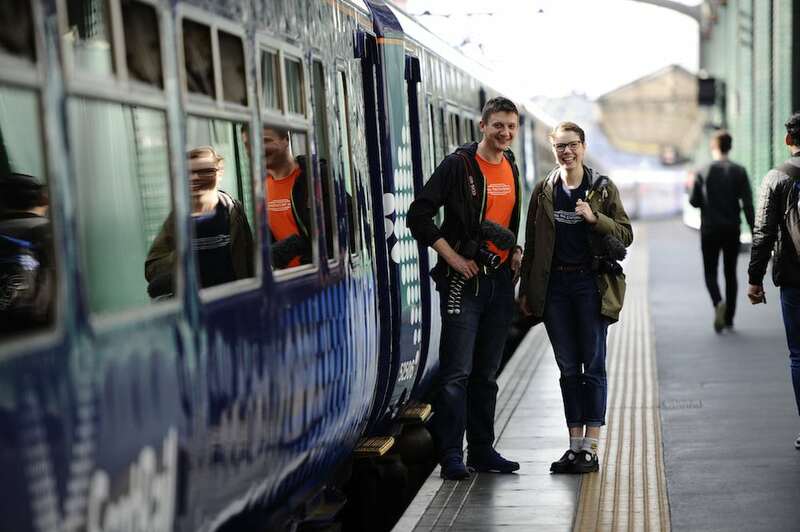 They have visited 2,356 stations so far with just the majority of Scotland remaining for them to explore. While at Glasgow Central, they got a behind-the-scenes visit of the control room. It is an interesting time to do it too, as the railways are changing so much, the kind of networks and trains that exist today won’t be here forever. “We don’t need to be closing stations, we need to be opening more and allowing people to meet and share and understand each other. Vicki said that it will be strange to not have to wake up and get to onto a train every single morning once their trip is over. She added: “We are not at all fed up with trains yet – we are pretty tired, but once you get up and get on a train and start talking to people, it’s fantastic. Follow Vicki and Geoff on You Tube, social media and their own website at www.allthestations.com to find out more.